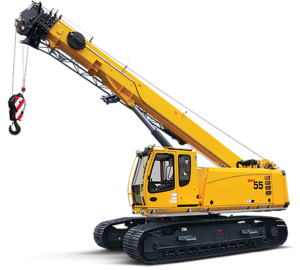 Does your company own construction equipment, mobile plant gear, or other machinery? Having these expensive pieces of equipment in operation on your project at all times can be the difference between an on time project delivery and massive schedule blow outs. Whether your company owns the pieces for internal jobs, you lease it out to other businesses, or some combination of the two, you need to make sure that they are correctly insured. What is Mobile Plant & Equipment Insurance? Mobile plant and equipment insurance covers your equipment or mobile plant for damages that occur to your equipment, or damages caused by your equipment. Damages resulting from your equipment causing personal injury or death to parties not within your company are extremely important. Injuries or death caused by equipment to your staff or contractors are compulsory but this may be part of your business insurance policy and/or motor vehicle insurance policy, call us to find out more. Dealing with heavy machinery, you need to make sure that you are covered on all fronts. Damages to equipment could put you back several months out of your schedule, or dry up your income if you lease the equipment out. Injuries to staff or members of the public arising from use of your equipment can run into the hundreds of thousands of dollars. Making sure that you are adequately insured with your mobile plant and/or equipment is vital. What industries have this sort of equipment as standard? In Australia, we have many industries that use heavy equipment as mobile plants as standard. Our efforts in the Australian landscape are often multi-million dollar projects. You can’t go past an inner city suburb without seeing a conglomerate of cranes, and you certainly can’t travel the country road without seeing mobile plant equipment dotting across the highways. 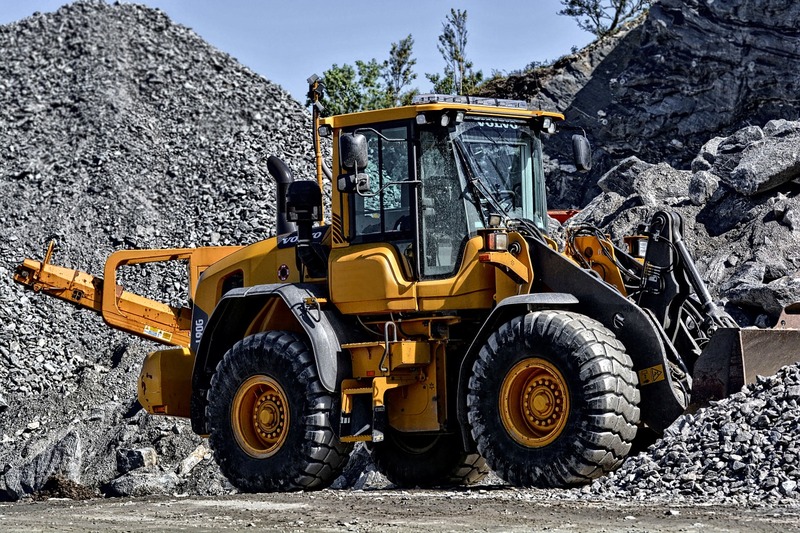 Here are some of the places where you’ll find insurance necessary as parts of your equipment costs, whether it’s earthmoving insurance or crane insurance. What sort of equipment is covered under machinery insurance? You can be assured that even if your machinery is not listed above, we will be able to track done the right insurance products that will cover it. What is covered under damages machinery insurance? If sudden and unforeseen loss or damage occurs to your equipment, you can be assured that you are covered for repairs or replacement. This can also extend to any equipment that you own that you on-hire to other people. This may also cover loss or damage of personal effects in the equipment under certain circumstances. For instance, if you had excavator insurance Australia and an incident caused damages to your operator’s personal mobile phone, your insurance would cover this item under loss of personal effects. In the event your equipment breaks down while under business use and incurs damage, due to breakage, seizing, failure or distortion, of a mechanical or electrical part which is caused by a defect, insurance will cover the cost of repairs or replacement. Whether your equipment sustains general damage or breakdown damage, you can cover yourself with financial protection, which will pay out the loss incurred while your equipment is out of order. An important aspect of your mobile plant and equipment insurance, road risk covers legal liability for both damages and personal injury arising from “using, operating, or towing” a road vehicle. Broadform liability covers for legal liability arising out of property damage, personal injury, or advertising injury caused to others in the operation of equipment in the course of business activities. Chat with us to learn about the full range of benefits included in mobile plant and equipment policies and those that can be added as extras. We have many years of experience helping businesses navigate the difficult field of equipment insurance. We do the work for you so you don’t have to worry about whether you’re fully covered for any accidents. Choosing DGA Insurance for your mobile plant and equipment insurance needs makes coverage simple. We hunt the best insurance products for your given circumstances so that you don’t need to put in the hard yards with the insurance companies. Our position within the industry means that you are always getting the best prices, and our consultants stand out for their commitment to the best service possible for our clients. Call any time on (03) 8636 9000 to speak with one of our highly experienced staff to talk about insuring your mobile plant or heavy equipment.